The FINEPX XP140 is the latest model in the XP series rugged camera category. Waterproof to 82 ft., shockproof up to 5.9 ft, freeze proof to 14º F and dustproof —this camera is ideal for all your outdoor adventures! 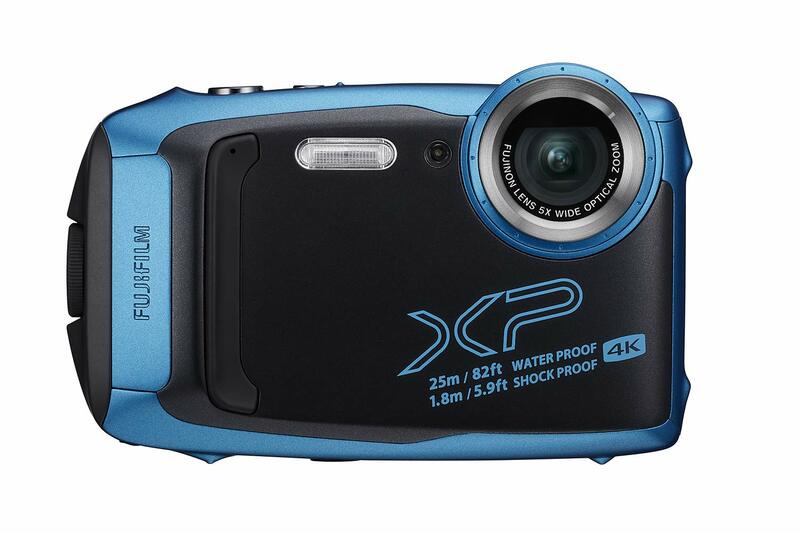 In addition to these four rugged features, the FINEPIX XP140 includes new and exciting features including Smile Shutter, Bluetooth® Capability & 4K/15p video.